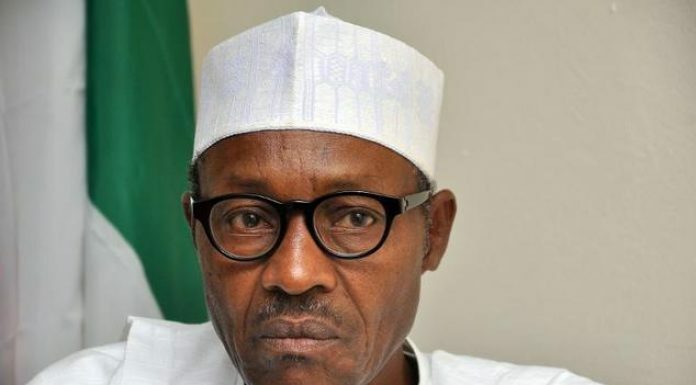 President Muhammadu Buhari’s (PMB) illness was first announced as the reason for his cancelled visit to Lagos State and it came up again when he was a no-show in Ogoni land for the clean-up launch coupled with the threat from Niger Delta Avengers hanging out there. Just today, Mr. Femi Adesina who is a Presidential Aide in media matters stated during a Channels TV interview that PMB was hale and hearty. 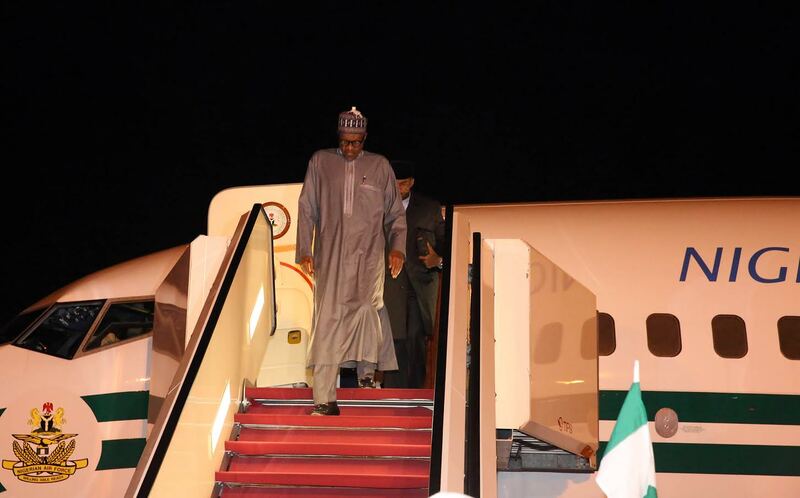 The same day, the same media aide has released a memo that PMB is proceeding to London, UK for further treatment and rest. Nigerians deserve to know the truth about their President and it well help the presidency if this media aide flip-flops does not keep repeating itself. We want to join other well-meaning Nigerians in wishing the President a quick recovery. Previous articleSuffering Nigerians: Whither Looted Funds? ?